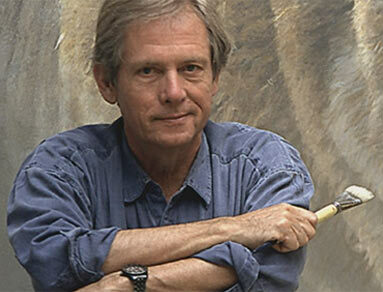 Robert Bateman has been a keen artist and naturalist from his early days. He has always painted wildlife and nature, beginning with a representational style, moving through impressionism and cubism to abstract expressionism. In his early 30's he moved back to realism as a more suitable way to express the particularity of the planet. It is this style that has made him one of the foremost artists in his genre. In the '70s and early '80s, Bateman's work began to receive critical acclaim and to attract an enormous following. His work is in many public and private collections, and several art museums, including the National Museum of Wildlife Art in Jackson Hole, WY. He was commissioned by the Governor-General of Canada to create a painting as the wedding gift for HRH Prince Charles from the people of Canada. His work is also represented in the collection of HRH Prince Philip, the late Princess Grace of Monaco and Prince Bernhard of the Netherlands. Bateman has had many one-man museum shows throughout North America, including an exhibition at the Smithsonian Institution in Washington, DC; most of these shows have drawn record-breaking crowds. It is in honour of Bateman's contribution to art and conservation that one public and two secondary schools have been named after him. As well, he has been awarded eleven (11) honorary doctorates. The above information is from www.batemancentre.org .